You killed Kenny, you b*&^@rds! 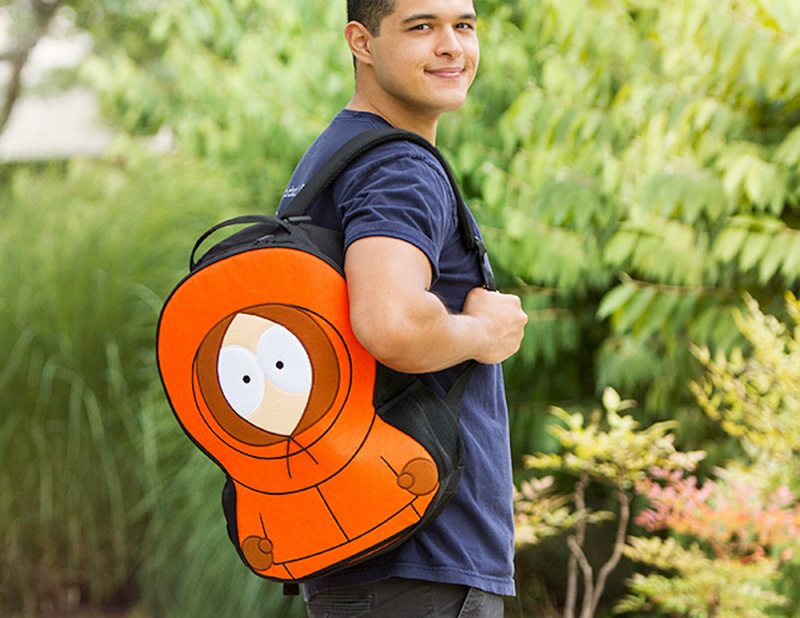 Keep the memory of your favorite character alive with the Dead Kenny South Park Backpack from Think Geek. You killed Kenny, you b*&^@rds! 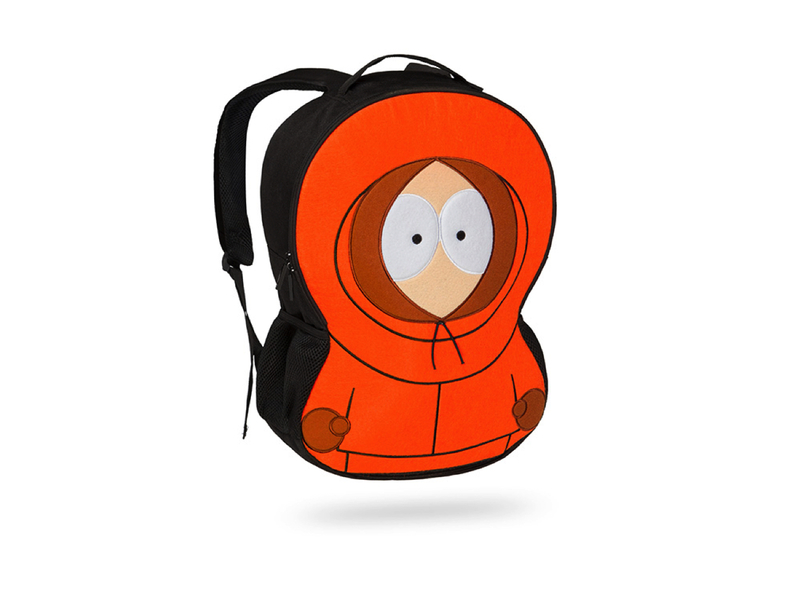 Keep the memory of your favorite character alive with the Dead Kenny South Park Backpack from Think Geek. This nostalgic backpack features a full-length felt version of the show’s unluckiest character. Officially licensed, the Dead Kenny Backpack completes the cartoon design using felt. Kenny comes in full glory with his orange outfit, big eyes, and muffled mouth. Inside is a large main compartment for all your gear. 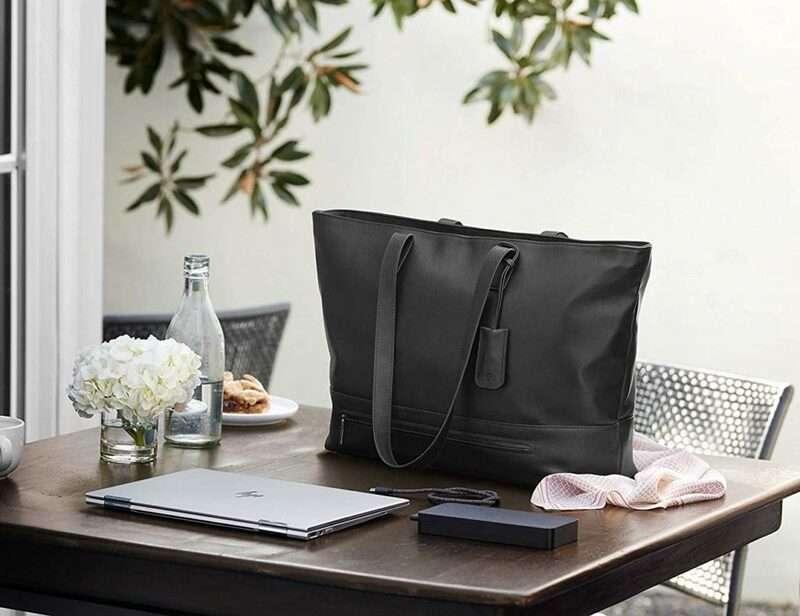 At the back is an open pouch for your laptop or tablet. 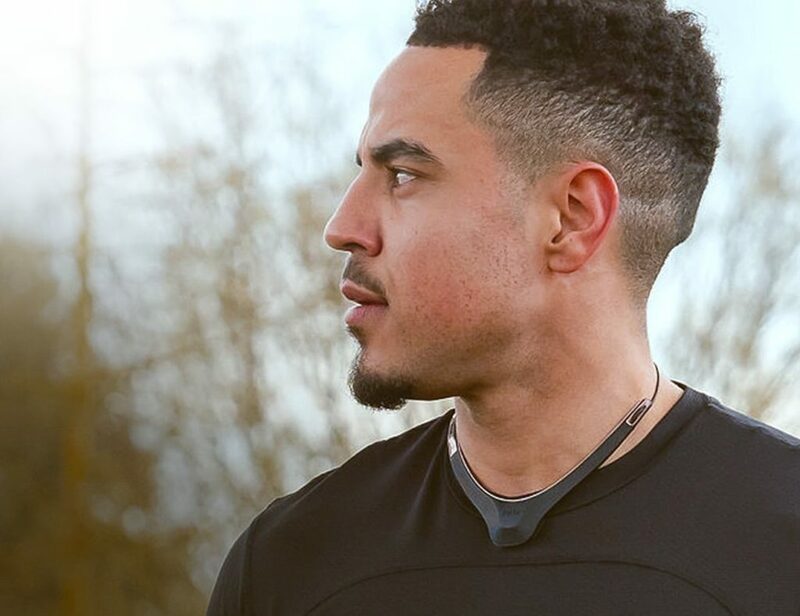 Additionally, the interior features two small zipper pockets for your accessories. 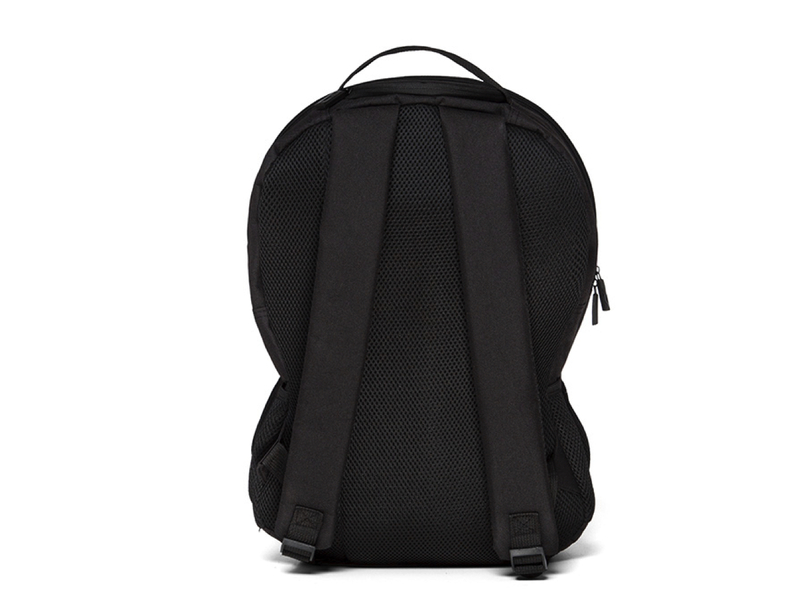 On the sides of the Dead Kenny Backpack are mesh pockets which are perfect for your water bottle or small items. Featuring strong polyester, the Dead Kenny Backpack is durable and easy to clean.